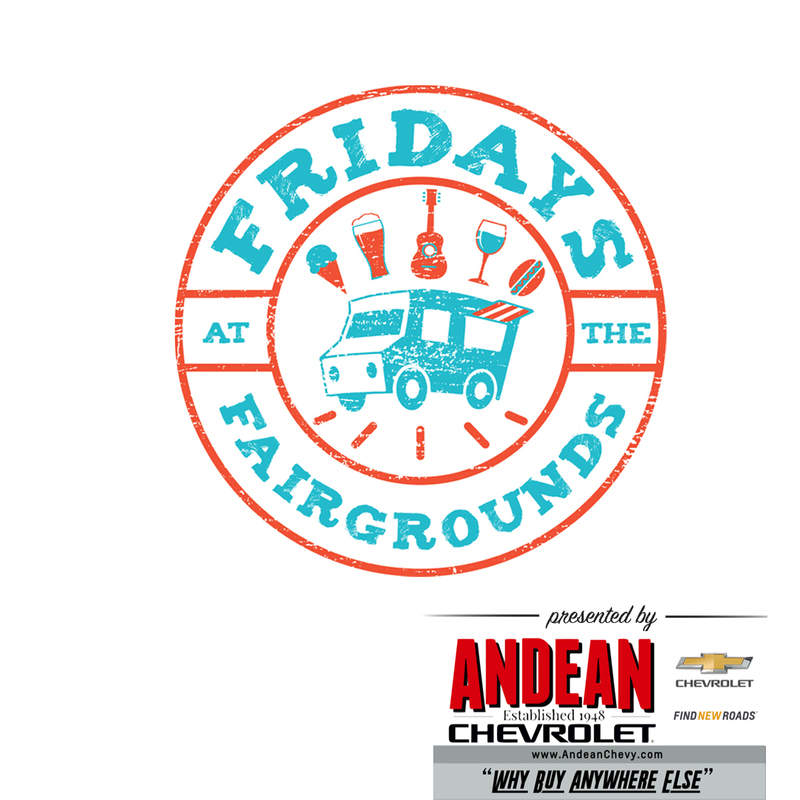 From April to October 2019 (3rd Friday of Every Month), 5-10pm – Friday at the Fairgrounds is the place to be! 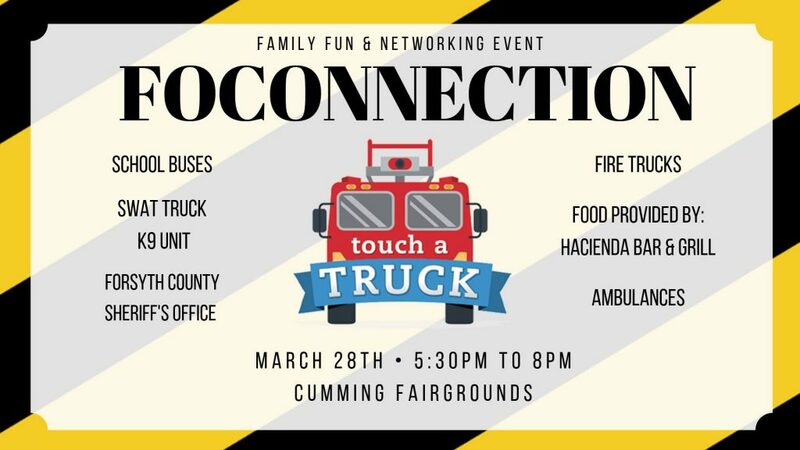 Fridays at the Fairgrounds is a community event where you’ll find an array of different food trucks each month, as well as entertainment and fun for the whole family! 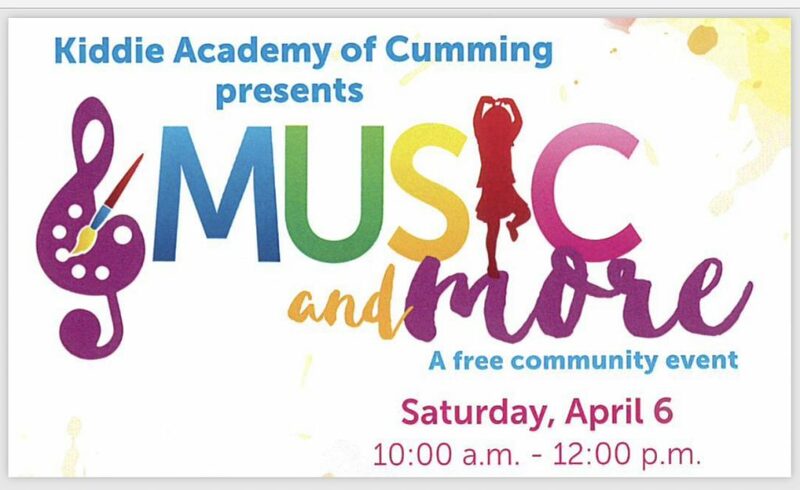 Join us for Music, Beer & Wine, Classic Cars, Modified Jeeps and a Kids Zone!